Bar opens at 10.00 am. Food service is from 12.00 until 21.00 every day. A traditional village Pub/Restaurant located on the edge of the Chilterns 5 miles west of Hitchin and 5 miles north of Luton offering traditional pub fayre. We've been coming to The Raven for years. We love it here. Cosy, homely, reliable. Also decent portion sizes! Food was very good. Staff were friendly but we did get forgotten about a couple of times. Plus, when paying by card the waitress started the transaction then left me to serve someone else. Warm and friendly welcome . Very accommodating for our special needs son . Food excellent . The Sunday roast dinner my wife and I had was most enjoyable. Quality of food was good as usual and fair value, but drinks a little on the high side unless of course I am out of touch with these sort of things. We will be back as we like to get away from our usual local establishments and we are always greeted in a welcoming manner. Great service, friendly staff and decent pub grub. Bradley was very good serving our table. Gorgeous menu. Food delicious and service first class. It’s a favourite place of ours. Service can be a bit slow but worth the wait as always very busy. 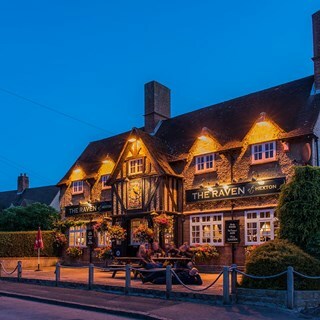 We love coming to eat at the Raven. The owners are so lovely and the staff so friendly. Great food and atmosphere as always. Always good value for money. My only criticism if I had to give one is I had to ask if we could order some drinks as were left sitting for quite some time when sat down at our table. Sunday roast good with quality meat and a good helping. Yorkshire puds not so good but overall good. Good efficient service and excellent gin and tonic! A lovely pub with great service and wonderful food, what more could you want? Lovely relaxed evening catching up with a long standing friend - delicious fish cakes and the sticky toffee pudding with vanilla ice cream was fab. Service was excellent and great value for money! 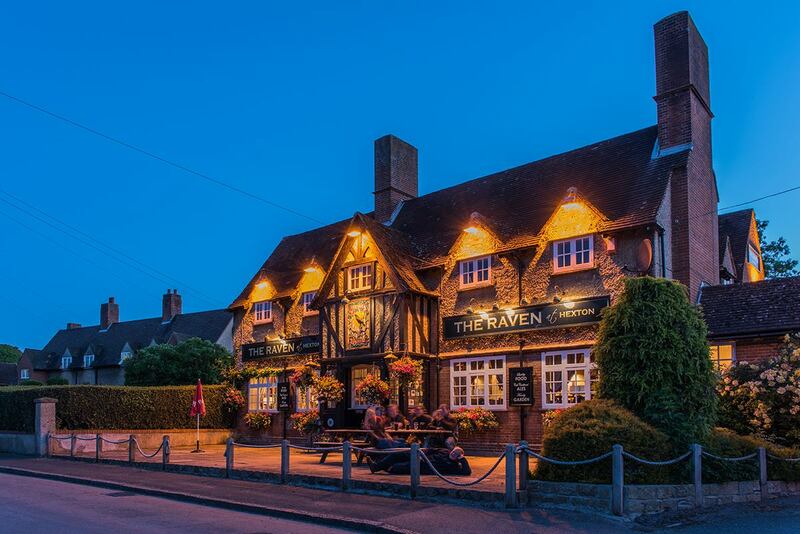 The Raven was a little gem to find ,lovely and quite, all the staff were very friendly and polite. Glad we booked the day before as it soon filled up even on a Saturday. Meal was very nice, large portions and pipping hot ,we don't normally have a dessert but we were tempted once we looked at what was to be tried, we were not disappointed  either. We liked it that much we came back that evening for our evening meal, again a super meal and served by the same staff ,who after being there all day were just as friendly as earlier. Well done The Raven, we will be back very soon.